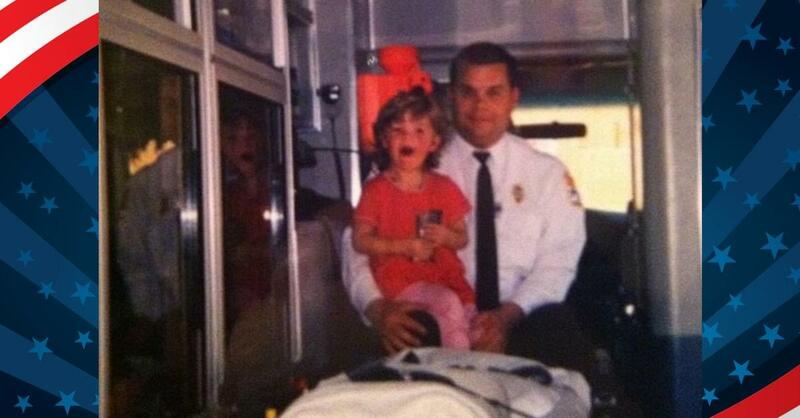 THANK YOU to all of our Police Officers, Fire Fighters, EMS Workers and other Fearless First Responders! 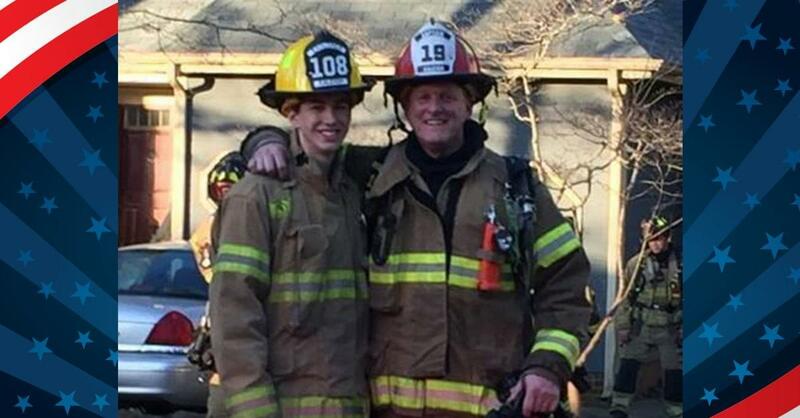 We are so grateful for all of your hard work, dedication and willingness to risk life and limb for others. 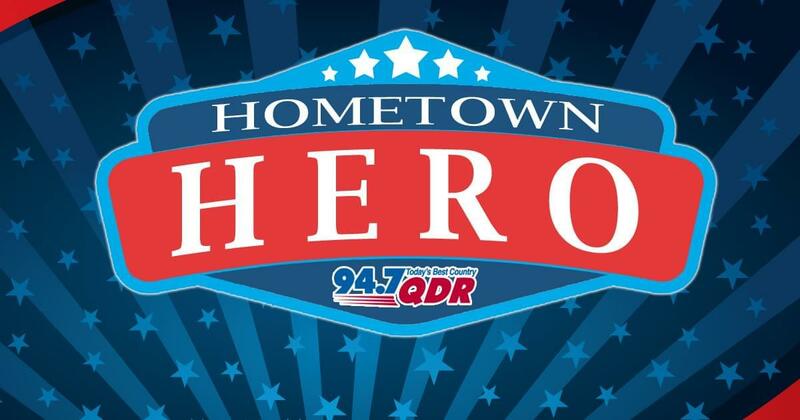 Listen each Wednesday at 7am as the Q Morning Crew features and says thank you to a local Hometown Hero. 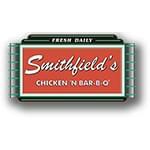 The featured Hometown Hero will win a gift card from Smithfield’s Chicken ‘N Bar-B-Q. 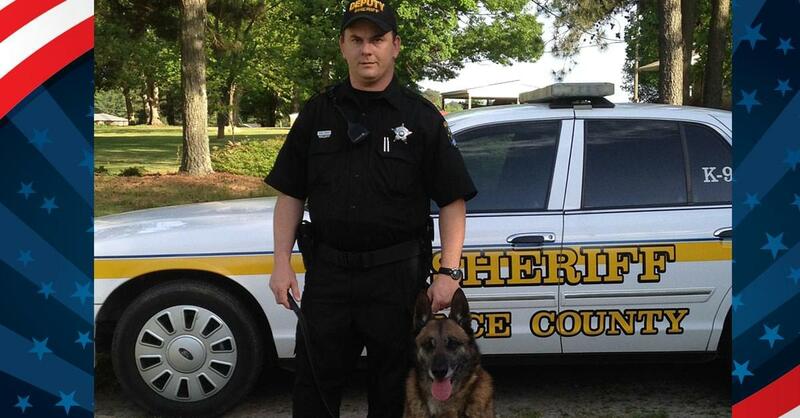 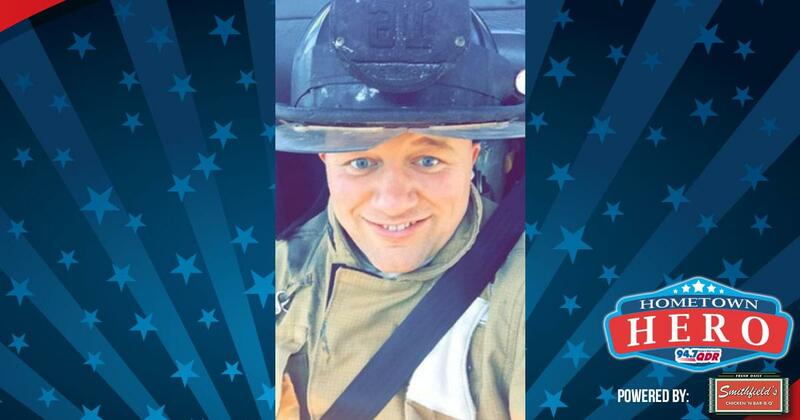 Our Hometown Hero of the week is Justin Allen a Firefighter at Goldsboro.